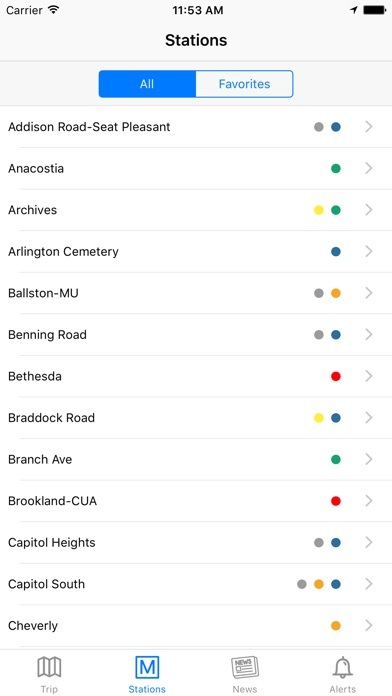 DC Rider is the authoritative D.C. Metro app, from The Washington Post and Express. 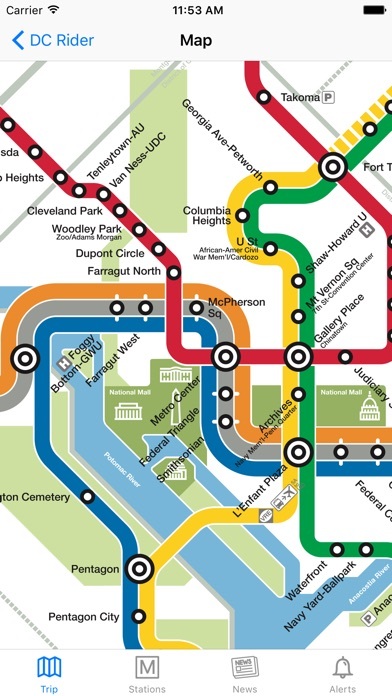 - The latest Metro train arrival times, for each station, direct from WMATA. 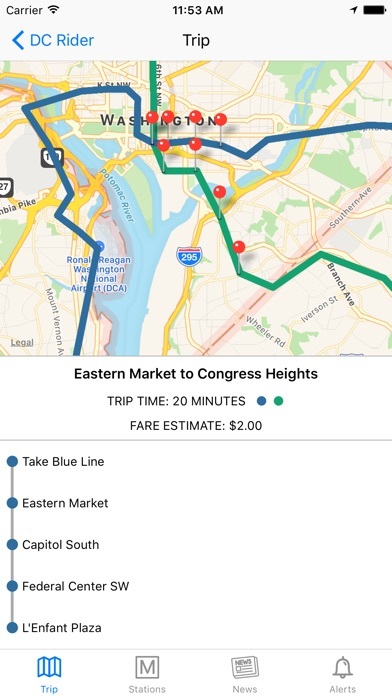 - Plan your trip, estimate fares and save your commute for easy access. 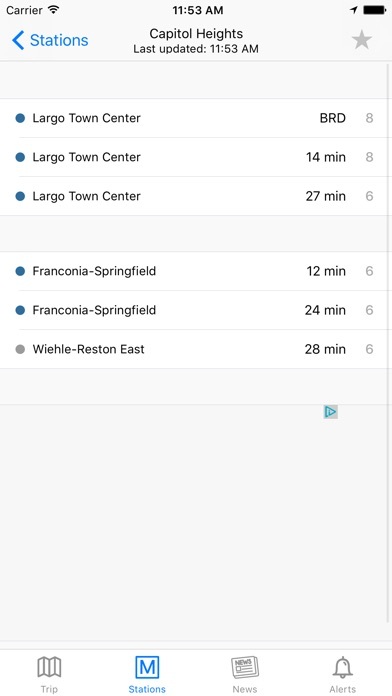 - Alerts, SafeTrack data, and closures, right in the app: never wonder about your station again. - The latest transportation news from The Washington Post and Express. 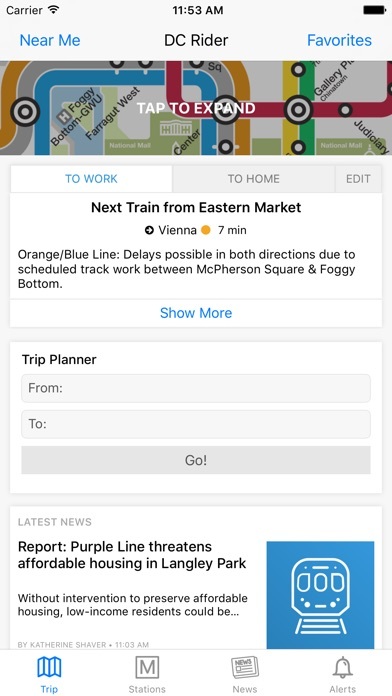 - Tell our journalists about any Metro problems you encounter, right in the app. Trip calculator back in business!